Yeoal's Blogzine™| Nigerian Urban, Gossip and Entertainment Site: Tambuwal To Defect to APC Today? Present speaker of the House of Representatives, Aminu Tambuwal is expected to decamp to APC today. 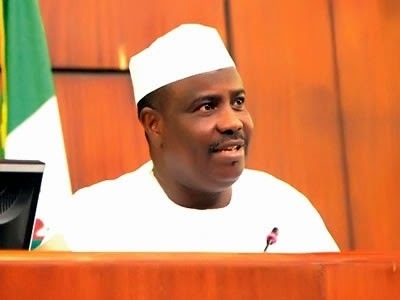 The speaker who is contesting for the governorship position in his home state of Sokoto is said to have been influenced by the crisis and division in PDP.